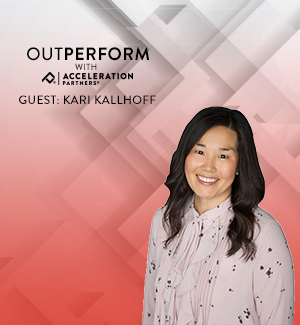 On this episode of Outperform, we talk with Marilyn Valace, Regional Director at Impact (formerly Impact Radius before a 3/20 rebrand) about how financial services companies are leveraging the affiliate model to market their products and services. She talks about what makes financial services companies a unique client for technology platforms and agencies to work with and what they look for in their affiliate partnerships. Marilyn also addresses the intense regulatory requirements financial services companies face and why they must be especially careful and selective about the types of companies and publishers they choose to work with. 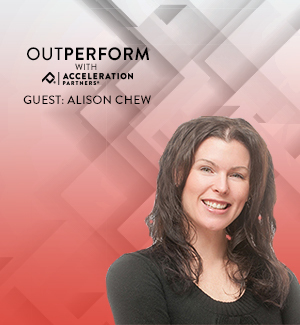 If you have any interest in partnering with a financial services company, this Outperform podcast episode is a must-listen. Our teams are happy to discuss affiliate management and partnerships opportunities with you.